BALCH - SWINDON, THIS IS SWINDON. 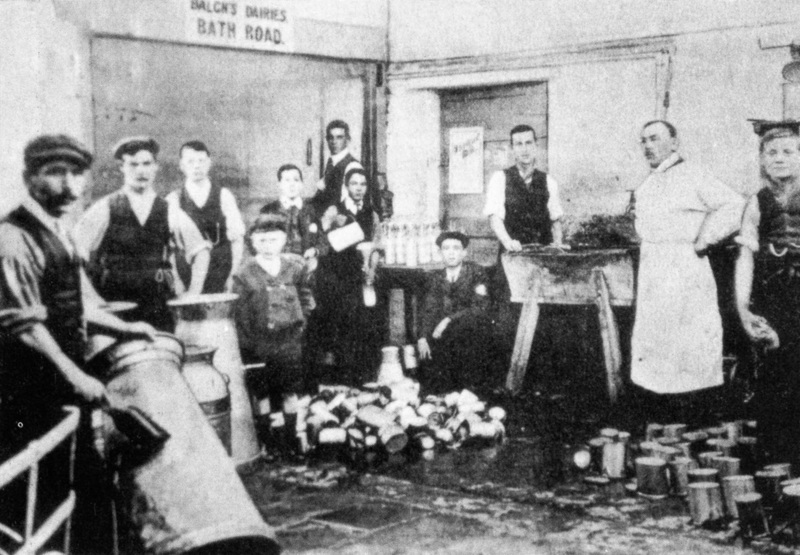 BALCH DAIRY, BATH ROAD, OLD SWINDON. 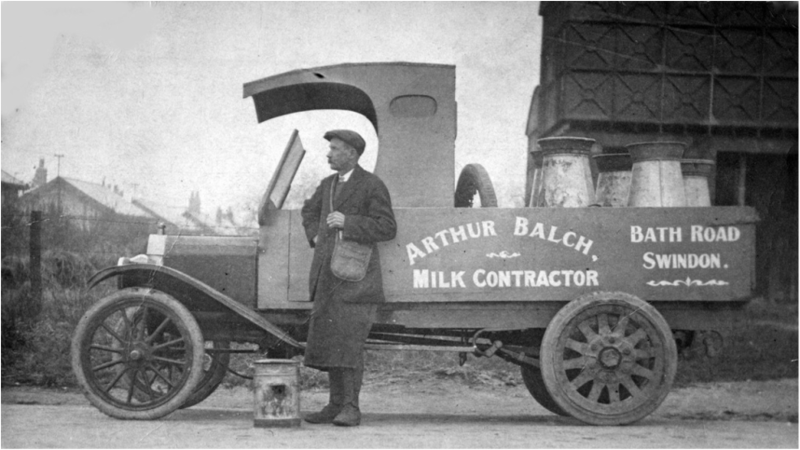 Balch truck 1920's Image courtesy of Adrian Balch. 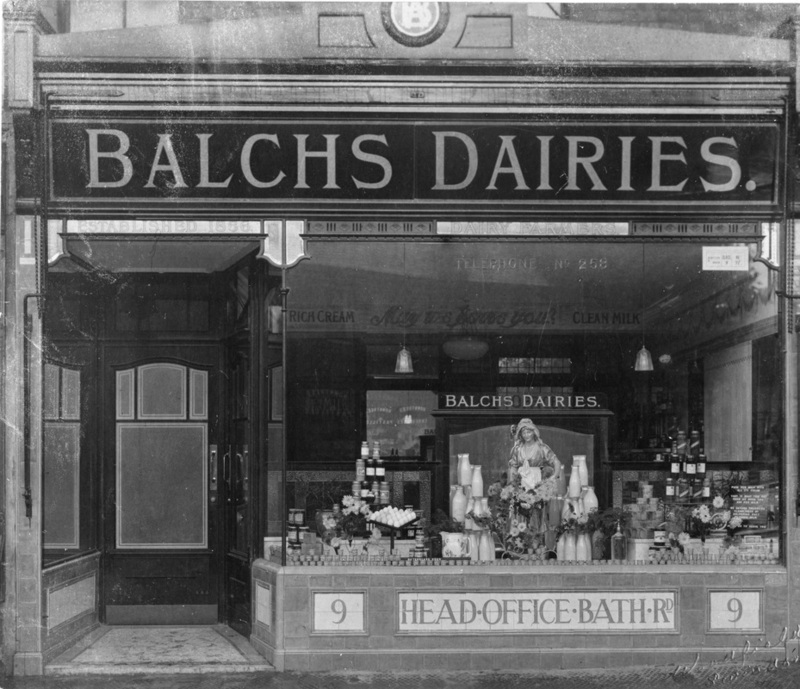 Balch's Dairies was started by my great grandfather and taken over by my grandfather in Prospect Place. 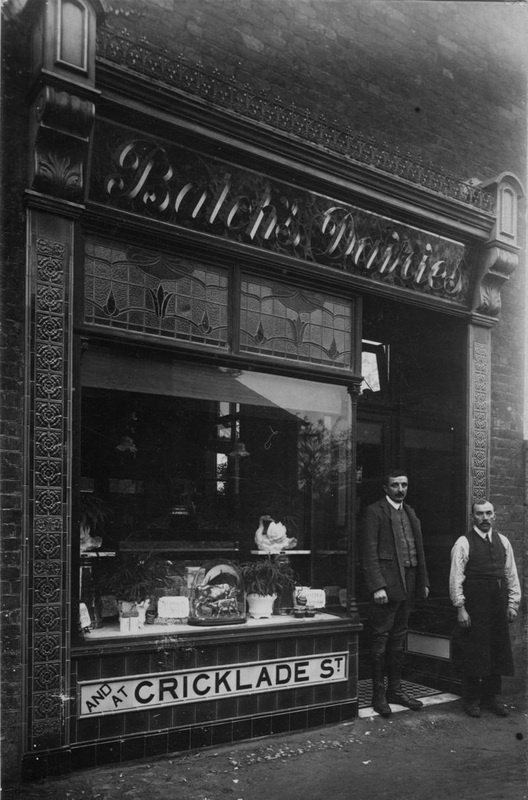 The Dairy Shop was at 8 Bath Road, which was on the corner of Bath Road/Prospect Place. 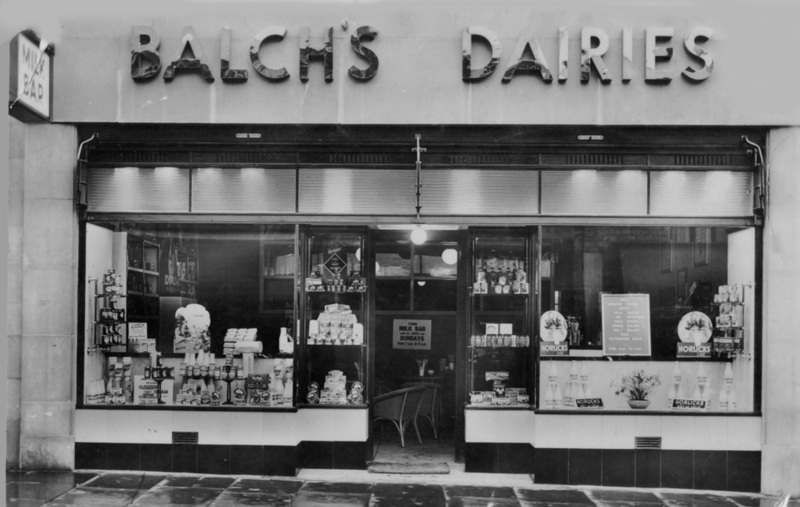 My father used to deliver milk with a horse and cart and in Victoria Road, Old Town, my grandfather ran Balch's Milk Bar. 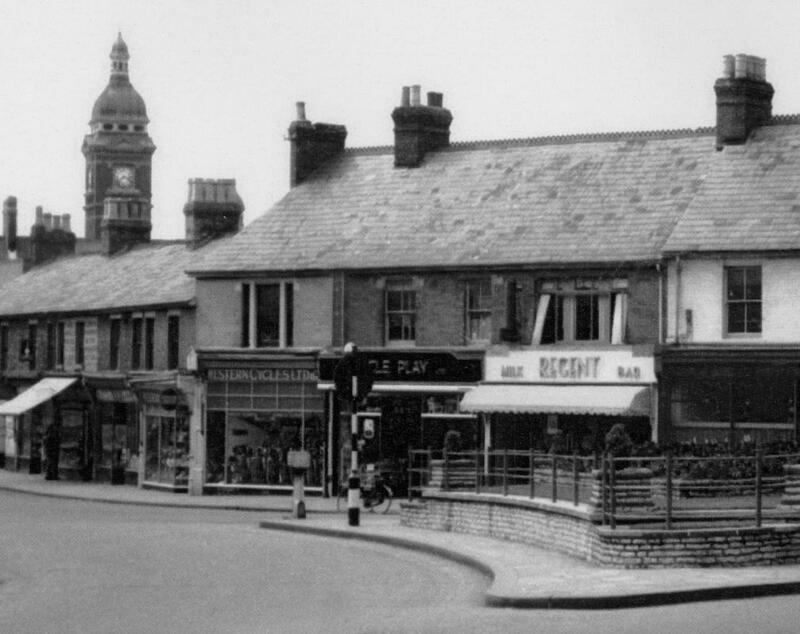 The Dairy was closed in the early '60s but the main building still stands today. Bath & West Show 1906. Image courtesy of Adrian Balch. 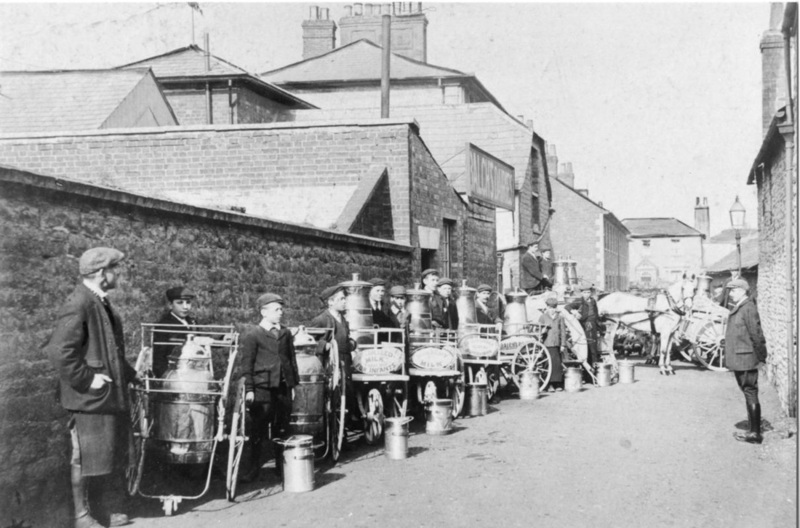 Morning parade on Prospect Place looking towards Union Row with Bath Road behind the camera. Image courtesy of Adrian Balch.